New Delhi (India), Apr 4 (ANI): Late actor Sridevi’s last film ‘Mom’ will be hitting the silver screens in China soon. 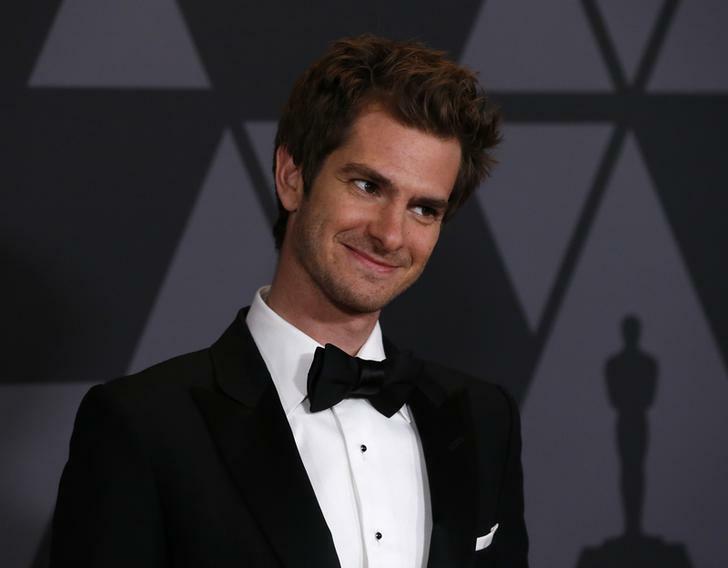 The film was earlier slated to release in China on March 22. Indian film critic and trade analyst took to his twitter handle to share the revised date for the release of the film. 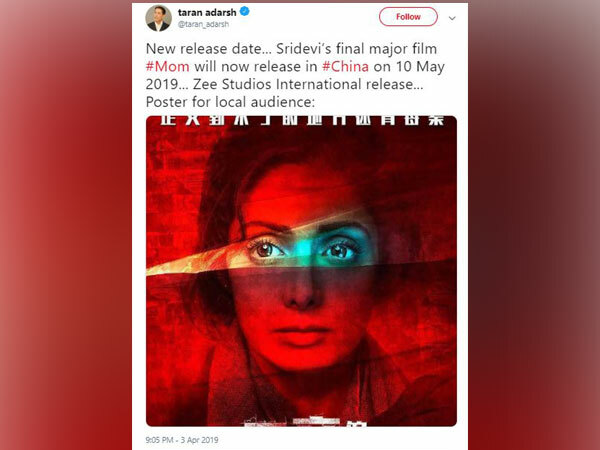 “New release date... Sridevi’s final major film #Mom will now release in #China on 10 May 2019... Zee Studios International release... Poster for local audience. The crime/drama ‘Mom’ released on July 7, 2017 in India. 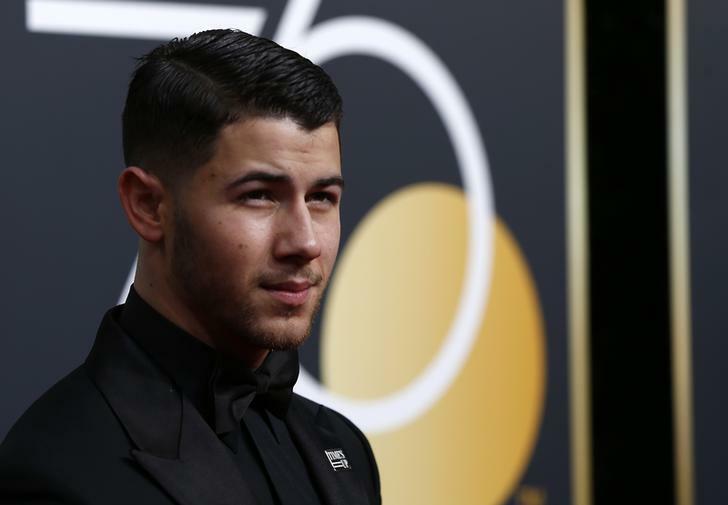 The film also starred Akshay Khanna, Nawazuddin Siddiqui and Pakistani actors Adnan Siddiqui and Sajal Aly in pivotal roles. 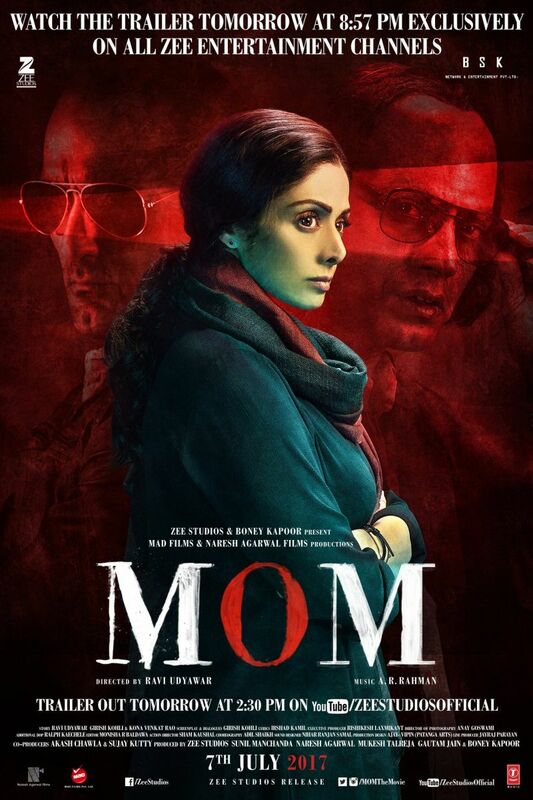 ‘Mom’ became the last film for Sridevi in the lead role after she passed away in February 2018. The film received critical acclaim and garnered immense applause from the fans as well. The film won two National Awards- Best Actress for Sridevi and Best Background Score for AR Rahman.